For centuries, the city's hulking official buildings served as reminders of the awesome power of the imperial state. That didn't change much when the Communist government took over in 1949. Then, with the reform and opening of China, which began some three decades ago, the new elite  corporate chieftains and their bureaucratic allies  began erecting capitalist monoliths to showcase their newfound wealth and influence. There's a lot of architectural swagger in Beijing, but between and behind it there's also a lot for the tourist to enjoy. 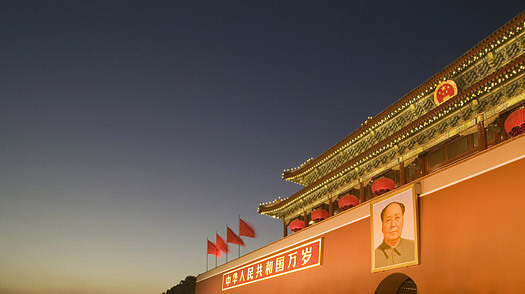 At the physical and metaphorical center of Beijing is the Forbidden City, the vast palace complex of former emperors that is now one of the greatest museums in the world. From here, most of the city's other major sites  except, of course, the Great Wall  are within a radius of a mile or two. Beijing Guide: Find travel deals, hotels and more!